EDITORS' NOTE: CWB Chicago is sponsoring a certified charity GoFundMe campaign to raise money for the Chicago Police Memorial Foundation's K9's For Cops program. The Foundation supports the families of Chicago police officers who are killed or seriously injured in the line of duty. Over the coming days, we will be profiling 19th District (Town Hall) police officers who have been killed in the line of duty while serving the people of our neighborhood. 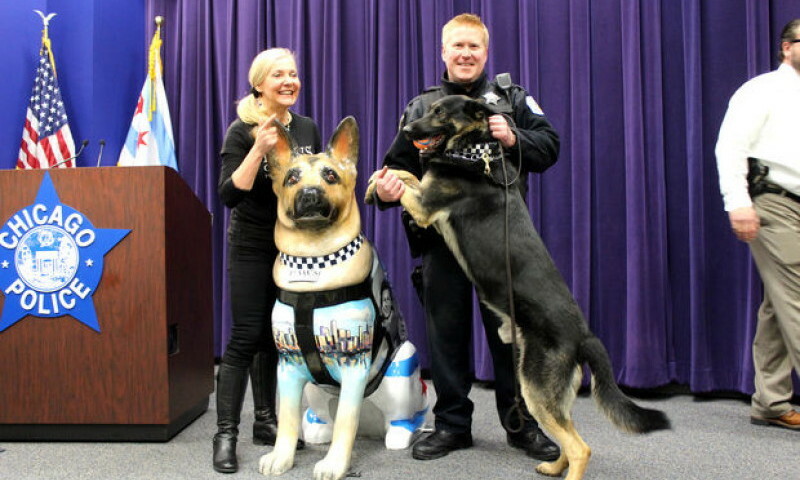 Learn more about K9's For Cops and donate to the certified charity campaign HERE. Officer James O’Connor was a 27-year-old cop and former Marine with 15 months on the job. Assigned to our Town Hall district, O’Connor was off-duty as he sat in his car talking to a woman who was standing outside of a restaurant at Clark and Roscoe on September 16, 1995. As the woman stood beside Officer O’Connor’s car, a vehicle drove by, and the passenger stole the woman’s purse. O’Connor pursued the vehicle and blocked its path with his SUV near the 4100 block of Marine Drive. As he approached the offender’s vehicle, shots rang out, and O’Connor was struck. Despite his injuries, he was able to return fire, hitting the car’s driver twice. O’Connor died at the scene. He was survived by his parents, Thomas and Louise; and brothers, Thomas, Daniel, and Tim. 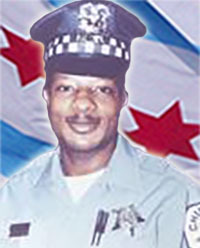 On June 28, 1990, four-year veteran Officer Johnny L. Martin was in his home at 3228 North Wilton, just east of the Belmont Red Line station, when he heard his neighbor having an altercation with a would-be car thief. The thief was gone when Martin stepped out into the alley and began speaking with the neighbor. Minutes later, the two men saw the thief returning—pedalling his bike down the alley to where they were standing. The bike stopped. The offender pulled out a gun, pressed his gun against Officer Martin’s chest and fired one fatal shot to his heart. Officer Martin, 31, was survived by his mother, Alice Jean; sisters, Deborah, Sharon, Pam, Joan and Francine; and brothers, Michael and Ronald. 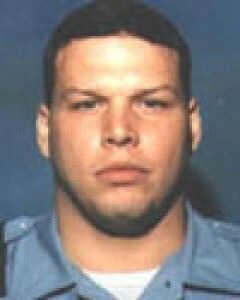 Police Officer Lee Seward, 43, was a 16-year veteran of the department on December 30, 1987. For the second time that day, Seward and his partner responded to an apartment building in the 4000 block of North Sheridan Road to handle a disturbance. Upon arriving, the two officers encountered the man who they had let off with a warning the first time. The man began resisting arrest. As Officer Seward attempted to handcuff the man, the offender used his free hand to remove the officer’s service weapon from his broken holster. Seward backed away from the offender, but the man fired anyway. 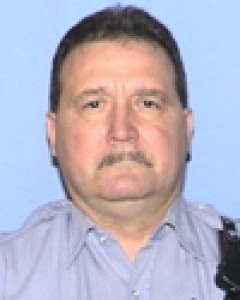 Officer Seward was pronounced dead upon arrival at Weiss Memorial Hospital. He was survived by his wife, Michaelene; and a son, Lee Jr. 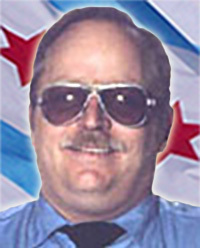 Sergeant Alan Haymaker was a third-generation 21-year veteran of the Chicago Police Department when he was dispatched to a burglary in progress call at a now-defunct Verizon Wireless store, 3176 North Clark, on February 22, 2010. While driving southbound on Lake Shore Drive, Haymaker drove over a patch of ice. His vehicle veered off of the drive and slammed into a tree at Irving Park Road. He later died at Advocate Illinois Masonic Medical Center. Haymaker was survived by his wife, Elaine; three daughters, Melina, Amanda, and Elyse; three brothers, two sisters, and his parents, Catherine and Harry. One man was charged in connection with the Verizon burglary. He was sentenced to five years and was subsequently released after serving half of that time. He was convicted of burglary again less than a year after being set free and is now serving a 9-year sentence. Officer Francis, a 27-year veteran of the Chicago Police Department, was patrolling alone when he responded to a routine call of a disturbance onboard a CTA bus near Belmont and Western on July 2, 2008. When he arrived on-scene, Francis encountered a woman who frequently had contact with the police. As he worked to resolve the situation, the woman grabbed his weapon and shot Francis in the head. He fell to the ground motionless. The woman then shot him two more times. Francis died at the scene. His killer went on to fire at other responding officers who returned fire. The woman was shot, but recovered fully and is sentenced to life in prison. Officer Francis was survived by his wife Deborah; and two step-daughters, Bianca and Amanda. 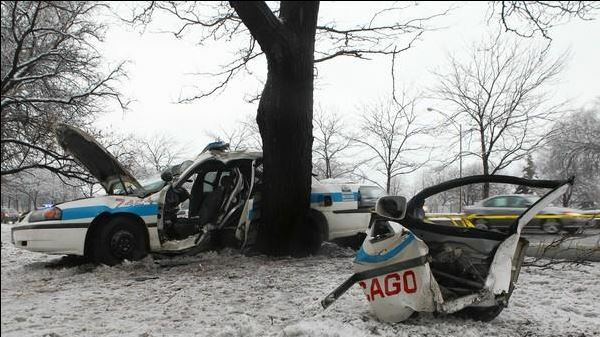 Donate to the Chicago Police Memorial Foundation's K9 For Cops campaign HERE.